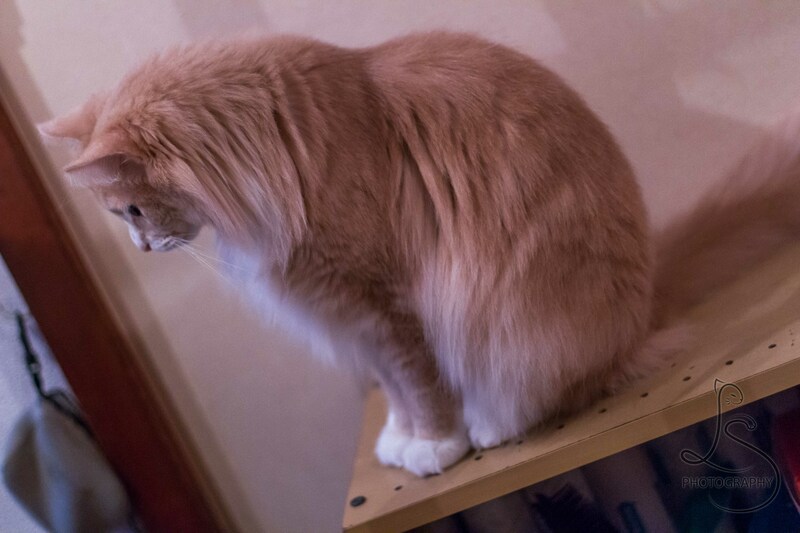 Cat Cafe: Visit a cat cafe, and play with cute little bundles of joy. 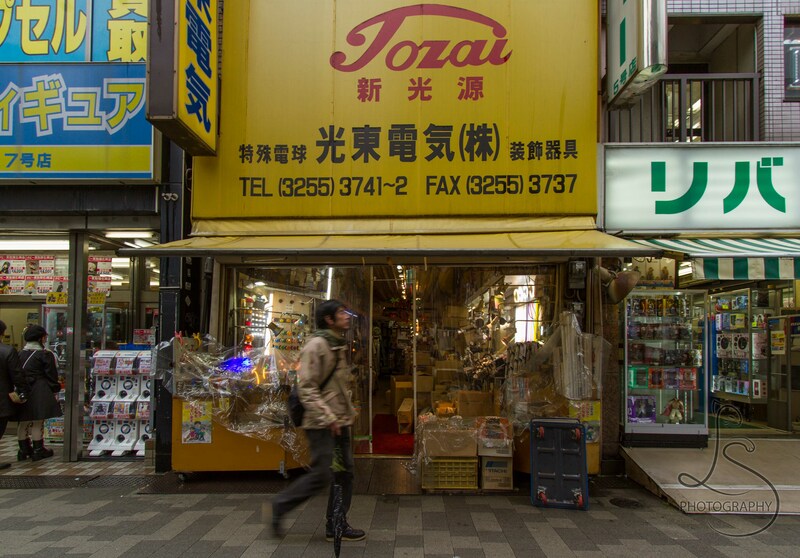 Neko Jalala has a great selection of furry felines and is located within a 10 minute walk of Akihabara station. 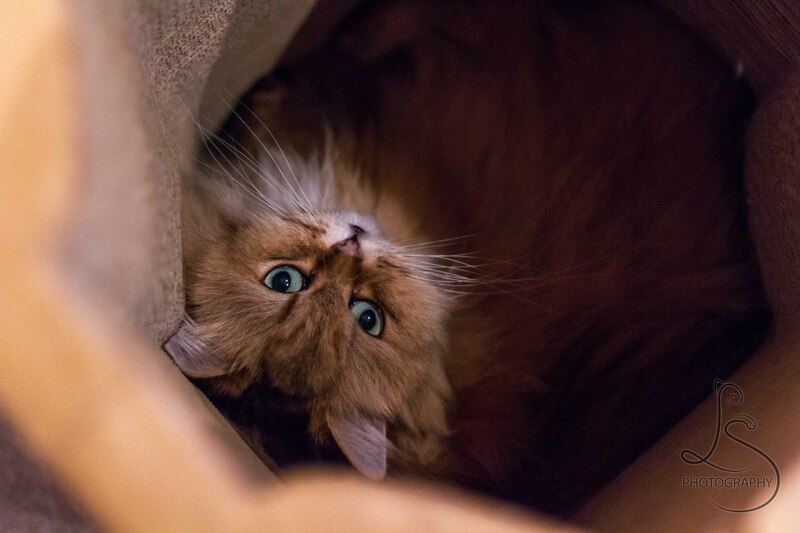 Here you can have a beverage and cuddle up next to a sweet loving cat. 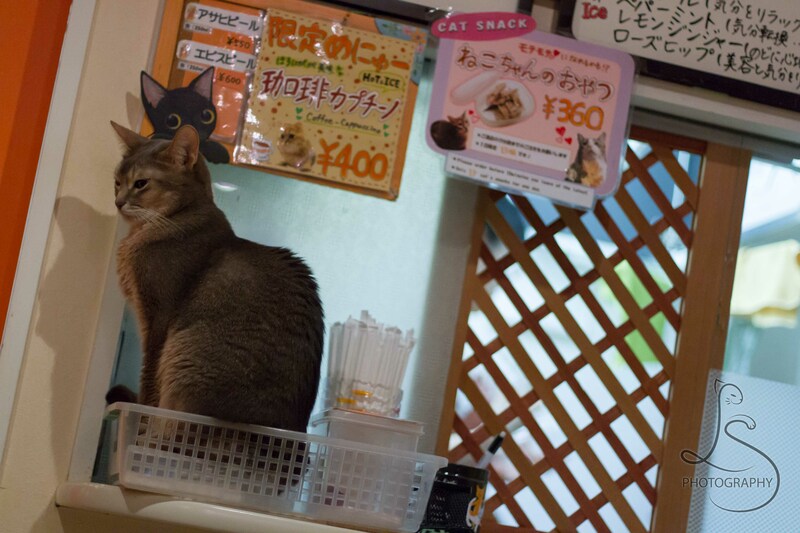 They even have treats you can purchase to make the purrballs even happier. Shopping: Akihabara’s electric town is full of shops packed with the latest tech gadgets, gaming consoles, and computers at a discounted price. 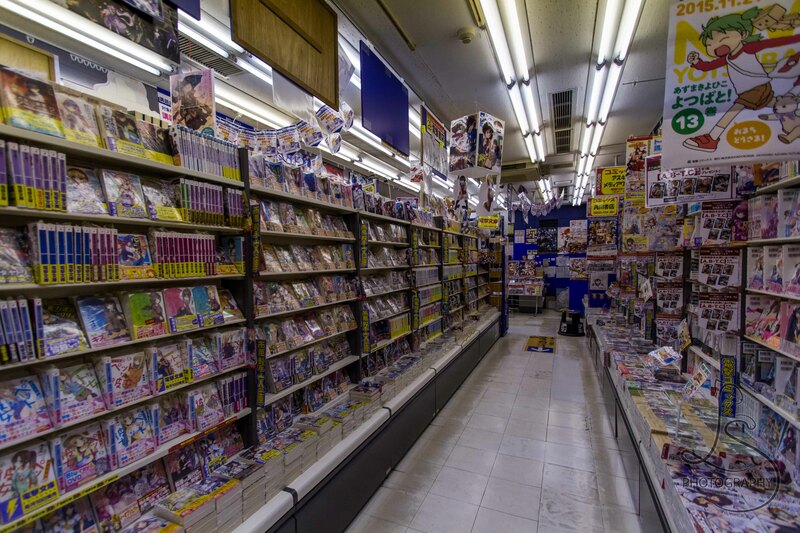 They also have manga, anime, and video game shops that span several stories with a different theme on each floor. It is easy to lose yourself in one of these places on a rainy day (of which we had a few while we were there). 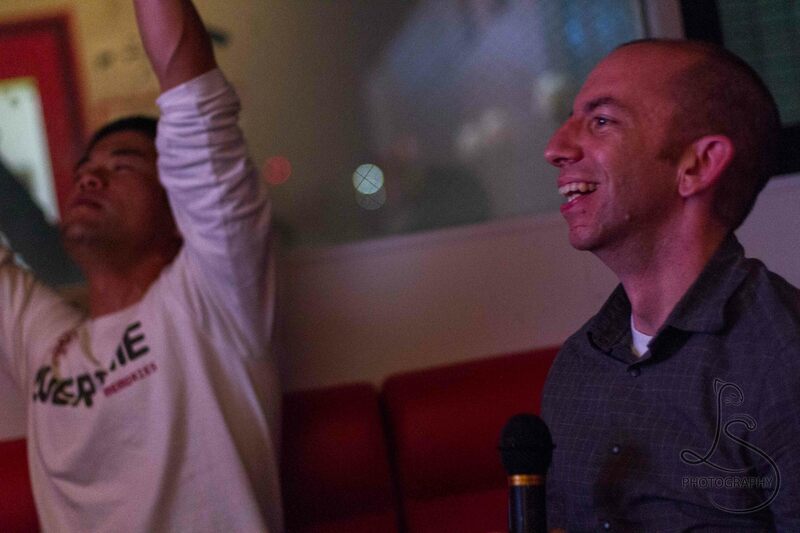 Karaoke: In Japan, you don’t have to sing in front of 100 people you don’t know. 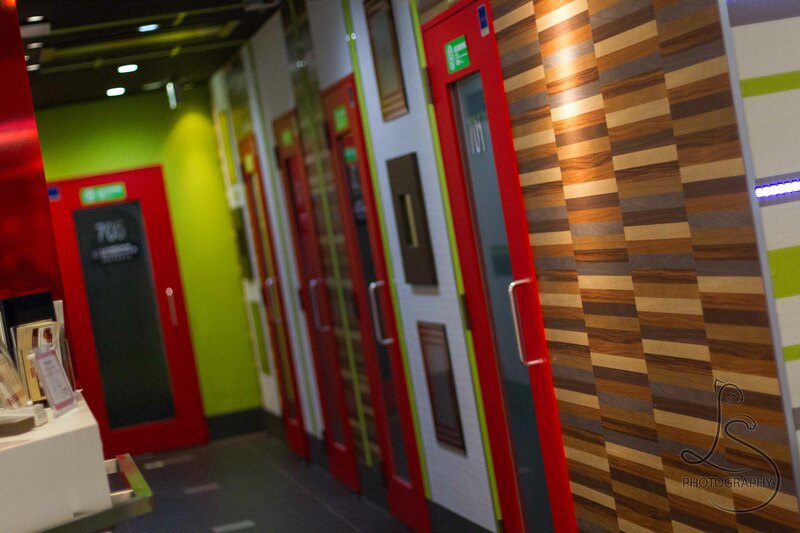 You get your very own private room that seats you and your closest friends. 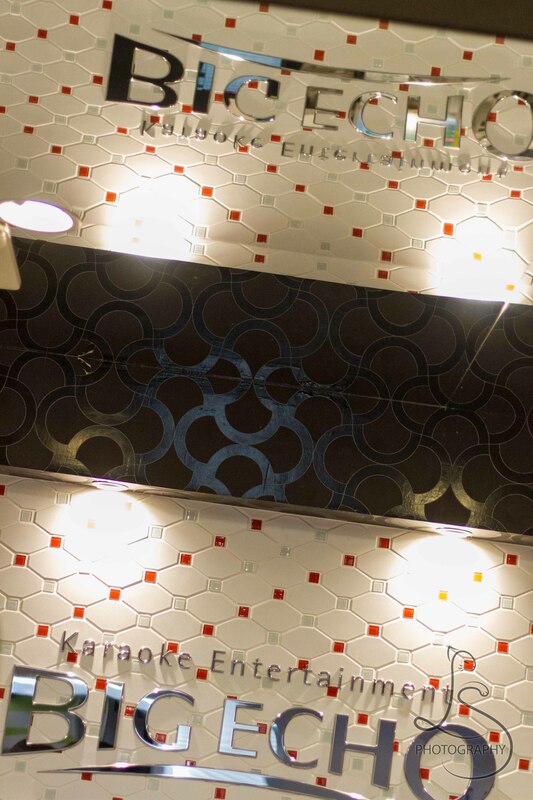 At Big Echo Karaoke, you can order food and drinks from your room, rent cosplay, and sing songs in Chinese, Japanese, and English. 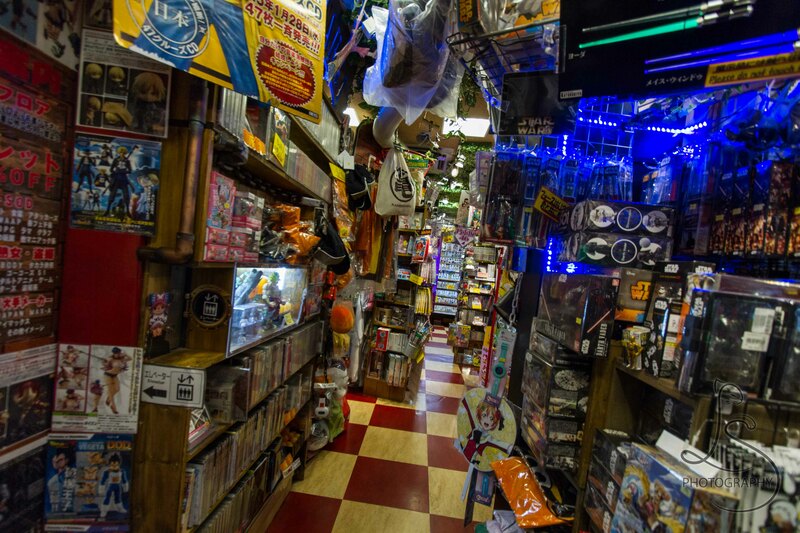 They have several K-pop, J-pop, anime, and even baseball-team-themed rooms. Japanese songs come with some entertaining videos on the screen. 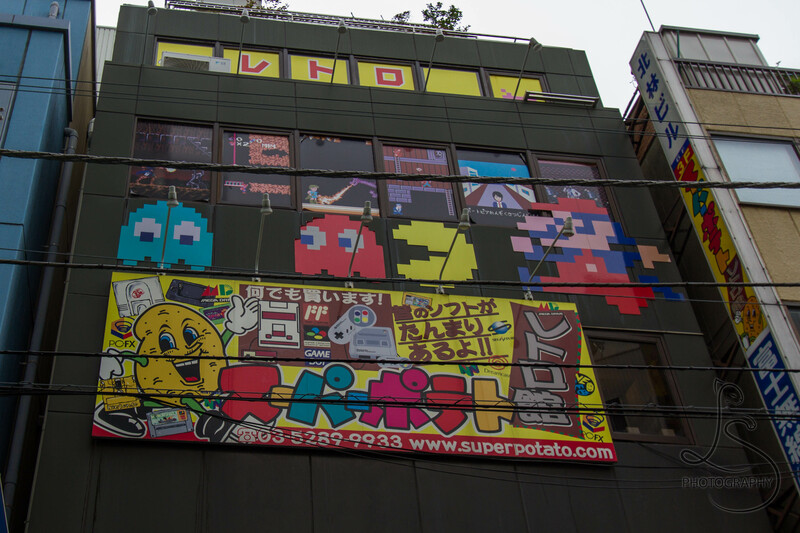 Gather up a few of your Japanese friends, and have some fun! Maid Cafe: Waitresses dressed as maids are on hand to serve you, their master or mistress. Their speech is almost sickeningly cutesy, and they’ll let you take a picture with them for a small fee. Be sure to bring your own digital camera for them to use unless you don’t mind a lower-quality printout from theirs. 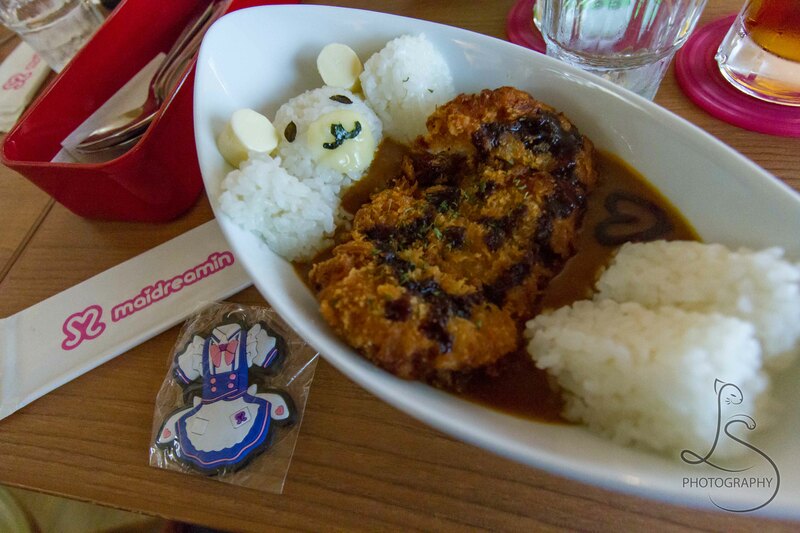 The food is almost too adorable to eat, lovingly shaped into teddybears and smiley faces. 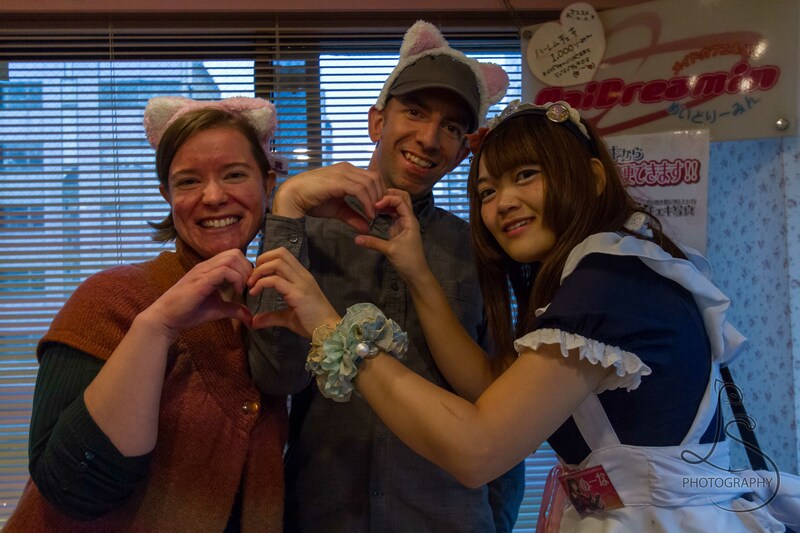 Maidreamin is a popular maid cafe, but you will find several of them scattered all around Akihabara. Just look for the maid costumes and fliers; you can’t miss them. 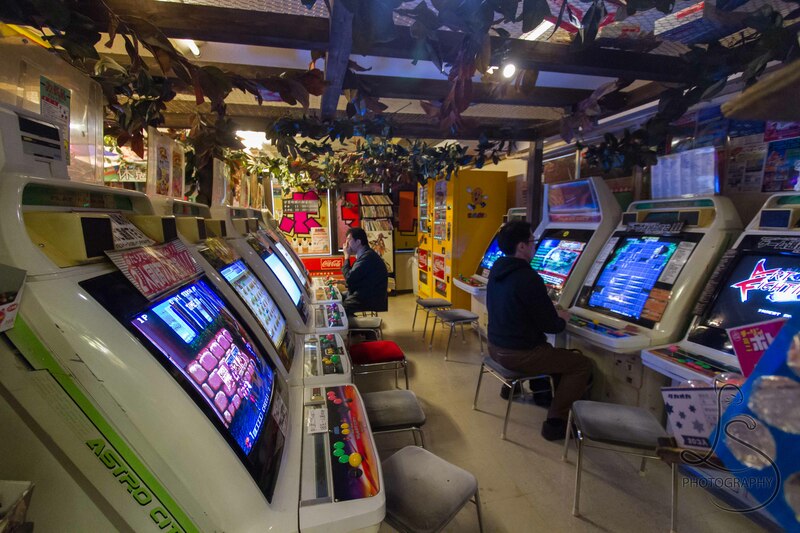 Gaming: If you want to play a retro game from the 80s, there’s a video game bar to do it. 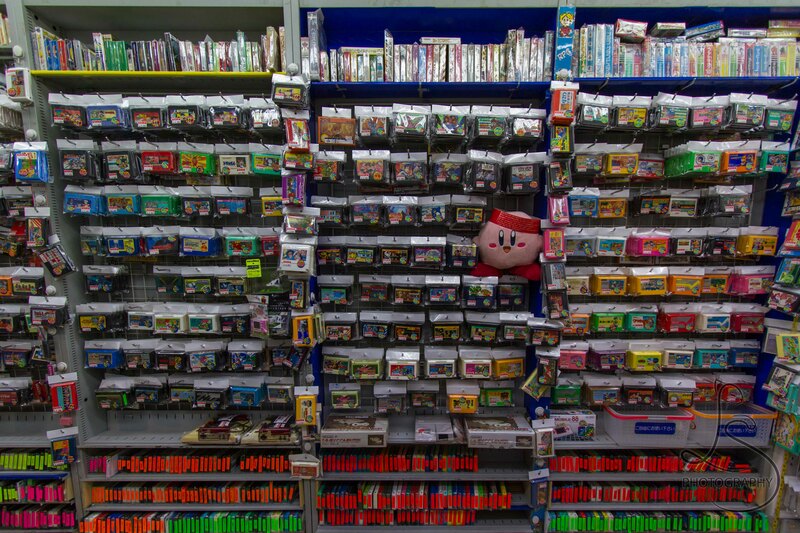 In many electronics stores you will find just about any game you could possibly dream about playing or even buying for yourself. If you have a Japanese console, your options are unlimited. There are many other fun things listed below that didn’t make this list but could be in your top 5. 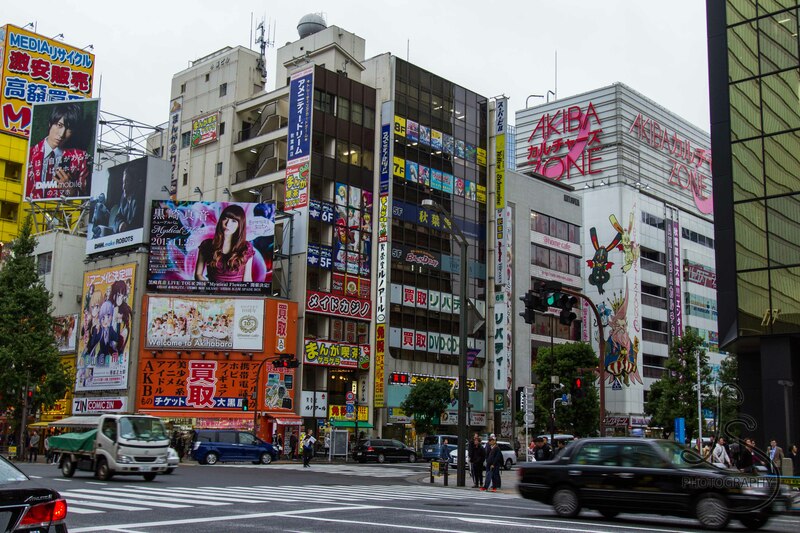 Have you visited Akihabara? What did we miss? What makes your top 5? 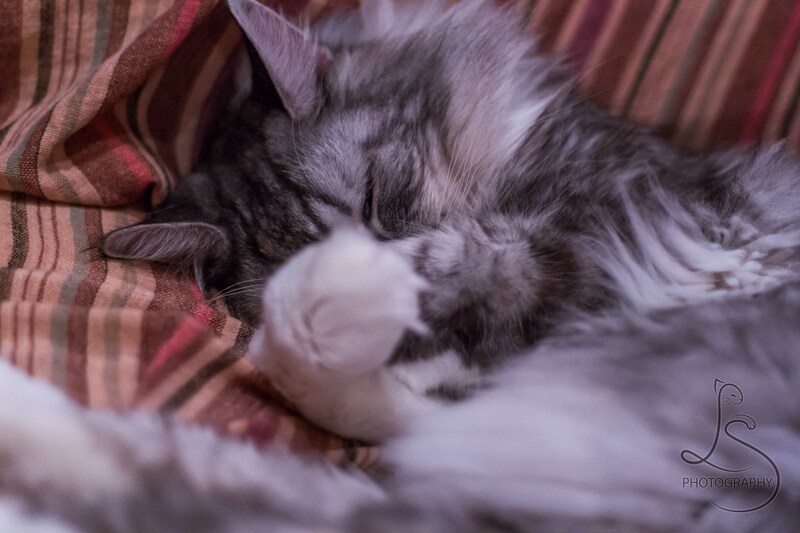 We ended up going to two cat cafes. I kind of have a thing for cats, so that was certainly a must for us! I wrote more about our entire trip to Japan on my photography blog: https://lotsasmilesphoto.com/2015/11/24/japan/ I can’t wait to read about your experiences!